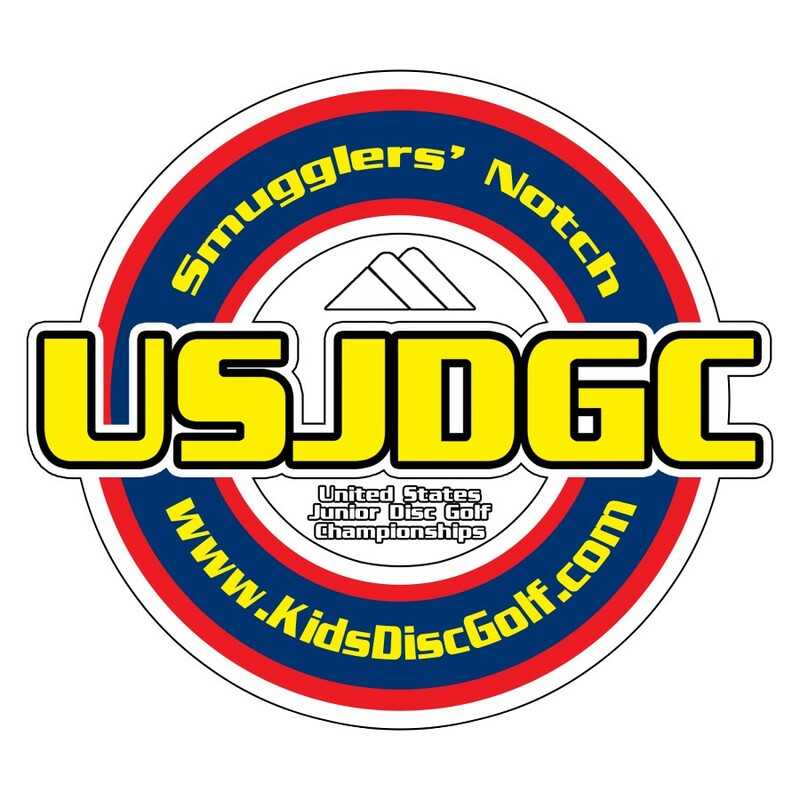 The second ever United States Junior Disc Golf Championships will be held August 2-4, 2019 at Smugglers' Notch Disc Golf Center in Jeffersonville, VT.
All PDGA Junior Divisions will be offered at registration. PDGA Junior divisions are divided into six groups based on age. <=6, <=8, <=10, <=12, <=15, <=18 during the current year. This tournament will feature a 3 Round PDGA A-Tier tournament (one round per day). Competitors MUST be PDGA members to register and compete in this event. Each competitor will receive a player pack valued at more than the entry fee! Both Brewster Ridge and Fox Run disc golf courses will be used. Players will play Brewster Ridge for rounds 1 and 2, and finish round 3 on Fox Run. The courses will be modified appropriately for each division. Kids Disc Golf is responsible for all refunds/cancelations.